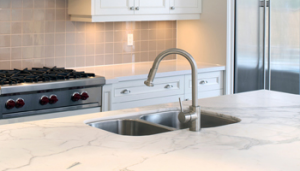 Our company has installed a myriad of kitchen countertops, kitchen islands, bathroom vanity tops, reception desks and numerous other surface work spaces for residential and commercial customers. 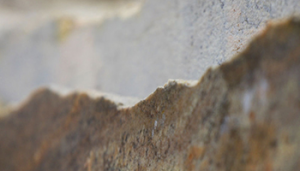 At Sunset Granite, we provide beautiful countertops and impeccable craftsmanship. We understand the importance of doing the job right and in a timely manner. To this end, we coordinate our installations with tear-out, plumbing and other services our customers need. We are happy you’re visiting our website and we’re ready to help you and answer any questions you may have. Please call Sunset Granite at (503) 649-5852. 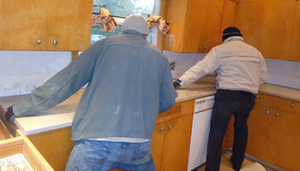 We manufacture and install granite, marble and quartz countertops. 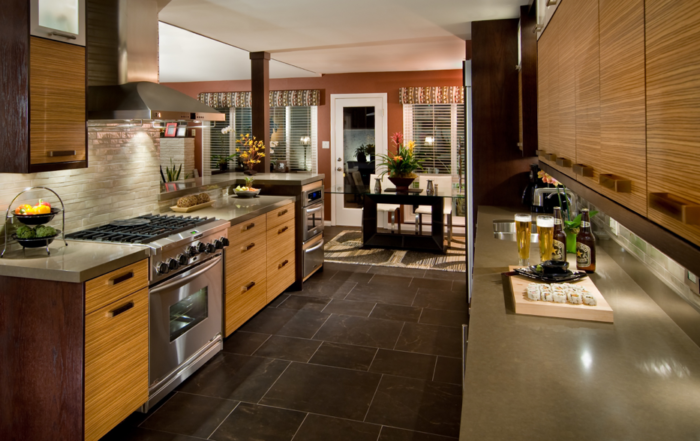 We also install tile, pre-fabricated granite and quartz slabs, shower walls, fireplaces and much more! 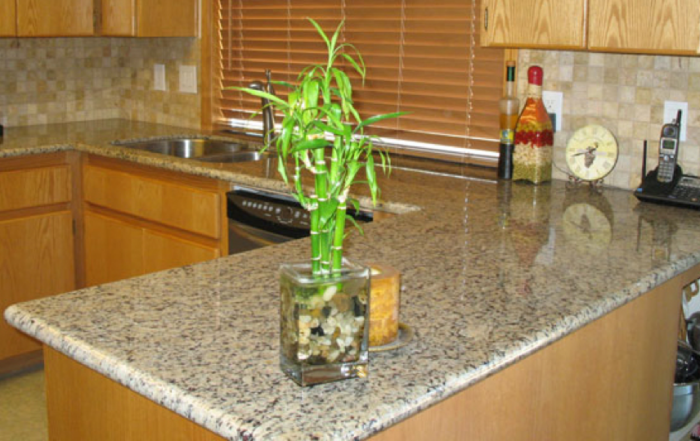 At Sunset Granite, our goal is to create happy and satisfied customers. We strive to deliver the highest quality workmanship at the best value while giving you the easiest purchasing experience. 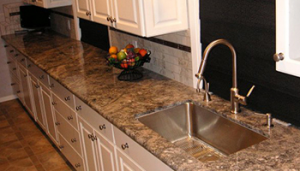 No other solid surface provides the rich beauty and durability of natural granite, marble and quartz countertops. 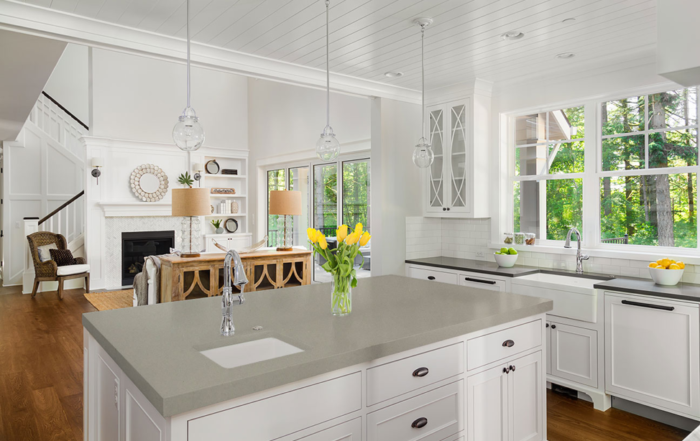 Quartz countertops adds value to the home and never need replacing.